I chose to start gardening in October, since that is when I bought my supplies. I started my seed in 1 gallon pots which I purchased from the store. 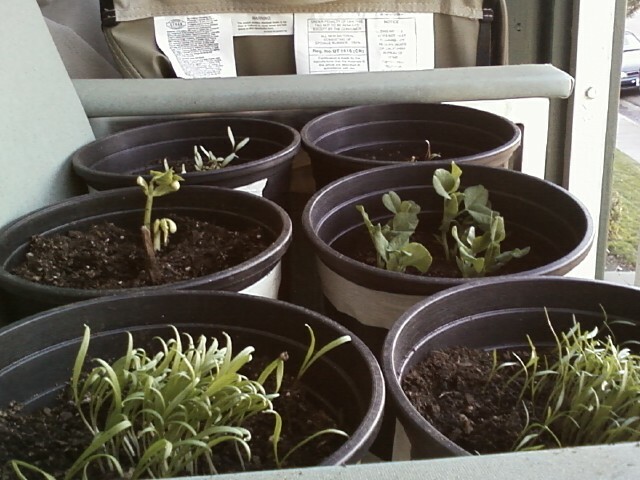 The good news is that some of the seedlings did survive and will produce a small harvest. I will be planning better for spring.